Winning shopping spree's is such a rush! Will you spend it all on yourself, spoil someone special with a few gifts or maybe even spoil them with the whole $1000 gift card!? Head on over to Instagram and follow Ardene and enter their 2018 gift card giveaway. 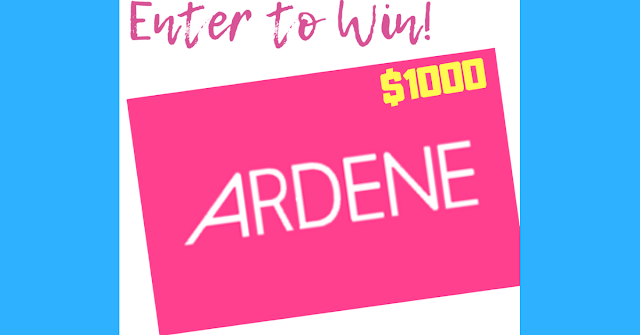 Like the giveaway post , tag a friend and make sure to follow Ardene too. Open to residents of Canada - ends December 12, 2018. Must be 13 years of age to enter. Enter to win an Ardene gift card!